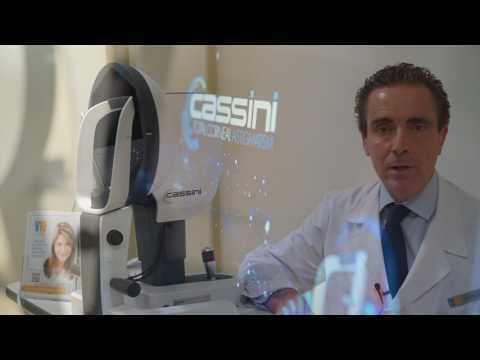 Cassini is a corneal shape analyzer based on patented color LED technology. 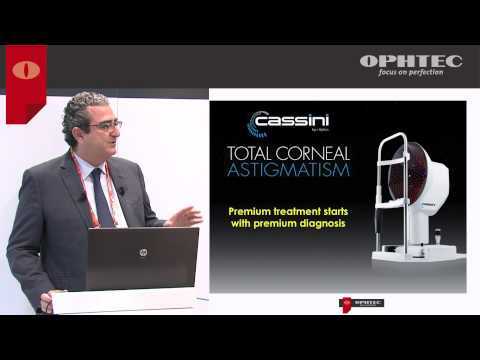 It offers true measurement of corneal astigmatism for premium surgical planning. 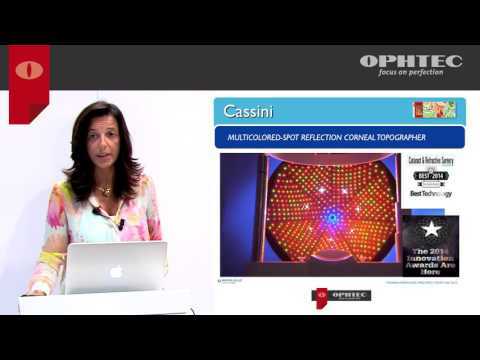 Cassini helps cataract/refractive surgeons better understand corneal properties in order to improve outcomes and increase premium patient volume. 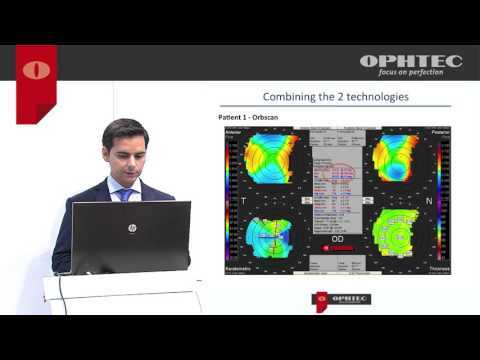 OPHTEC distributes the Cassini corneal shape analyzer in Germany, the Netherlands, Portugal, South Korea and Spain.